Talking about saving the environment is all well and good, but it takes more than a few noble intentions to preserve this fragile planet we share. 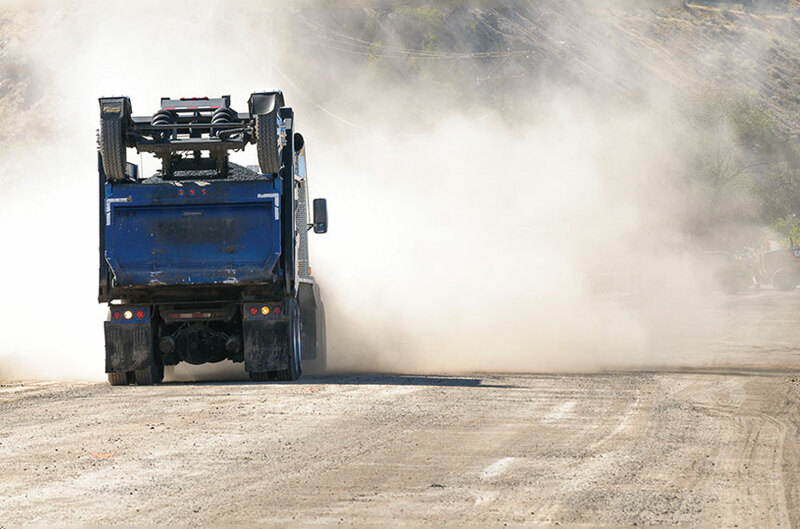 Morgan Asphalt talks a big game when it comes to concrete recycling, and we walk the walk. Not only do we recycle material from our own jobs—reducing our impact on the environment and our consumption of natural resources—but we will also recycle concrete and other granular materials from other demolition projects. The only recycling/dump site east of Main Street in Salt Lake County with easy on/easy off freeway access.